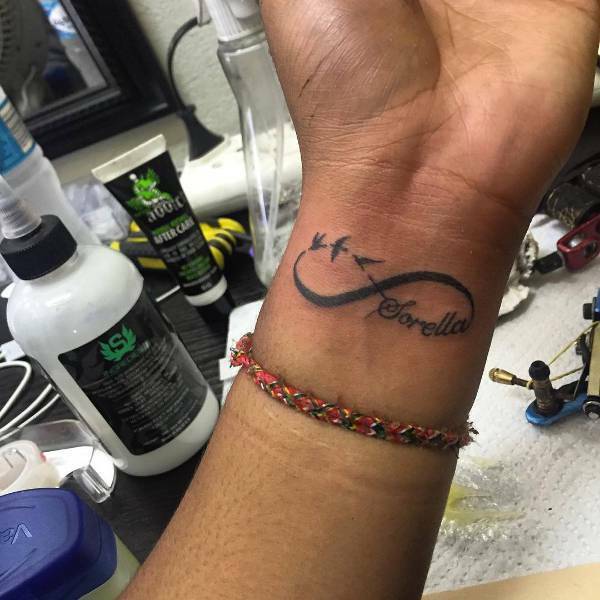 Small tattoos can make a bigger statement because of their size. You can find them in black and white or colorful versions that are suitable for tattoo designs for men. These designs can add a mystique style to your appearance while making a statement for your choice in designs. 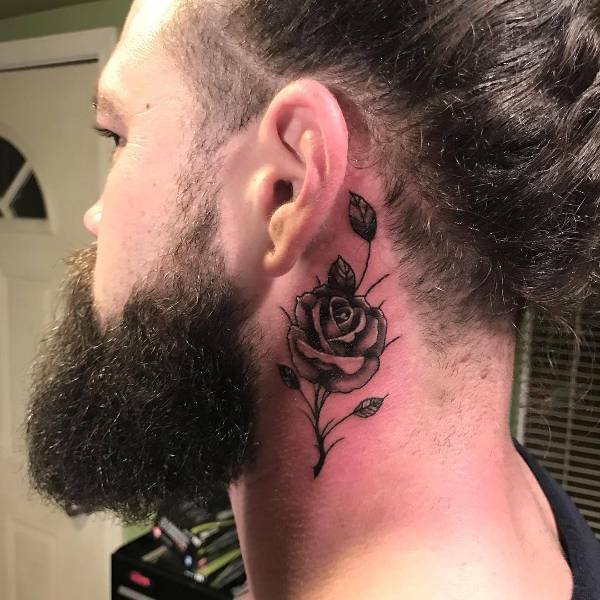 In this post you are going to find a collection of small tattoos for men that will give you enormous inspiration for your next ink design. From tribal to abstract and from quotes to the superman insignia wrist tattoos look attractive and give a stylish vibe to every man that bears them. Despite the small size these make up in character and masculine tone that mesmerizes. There is no need to have a full sleeve in order to look stylish. 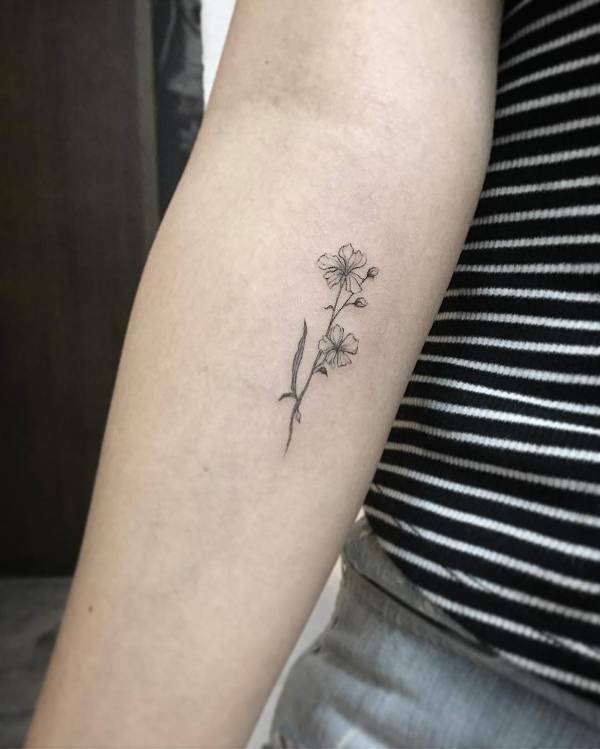 Small arm tattoos in black and white or colorful versions are going to make you look interesting and they can be hidden or displayed at any moment you choose. The shoulder is the most popular spot for men’s tattoos. This will give you the right amount of space to add any design you choose. 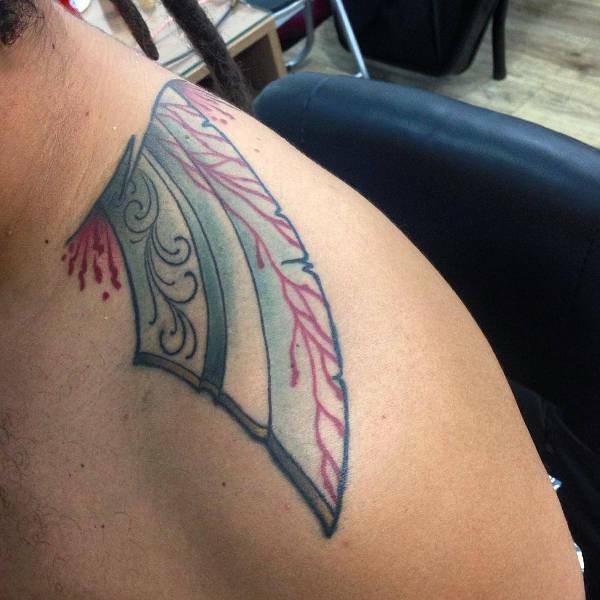 You can go for a stunning tribal tattoo or you can pick a theme for extra style. A man that sports a chest tattoo is going to look like a person that knows exactly what he wants and how to get it. The small size is going to make the piece more interesting and stylish in fashion. Tribal tattoos are the best way to show your masculinity and the complexity of your character. You can find these designs in a plethora of themes with stunning black and white and gorgeous tattoos of color that will amaze everyone. Neck tattoos are a great way to showcase your choices in fashion as well as your character. 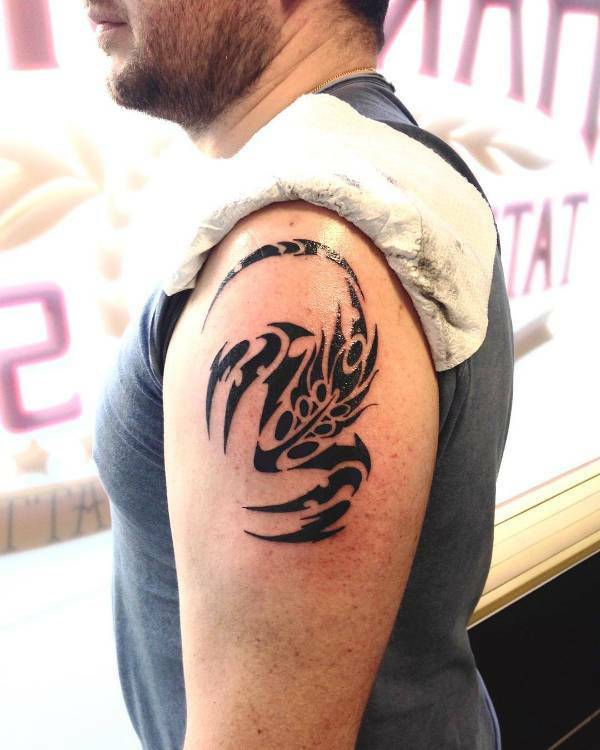 These designs range in style, shape and theme giving you great choices from diamond tattoos to spiders and from scorpions to snake designs. 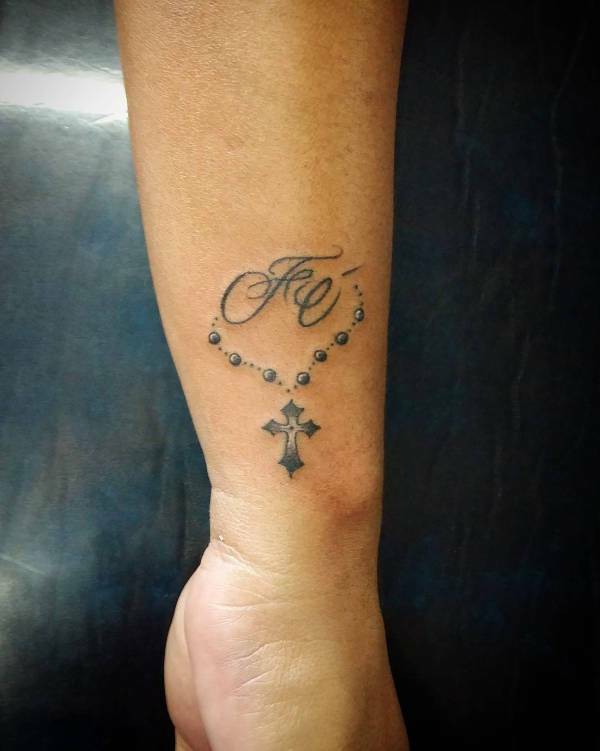 The cross design on tattoos add a religious and spiritual tone to every tattoo. 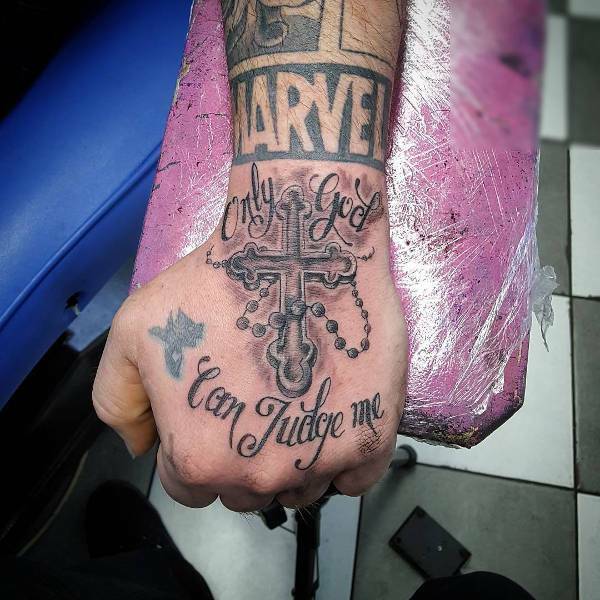 You can find many designs that feature cross tattoos with stunning décor and impressive character to help you choose the right design for your character and style. 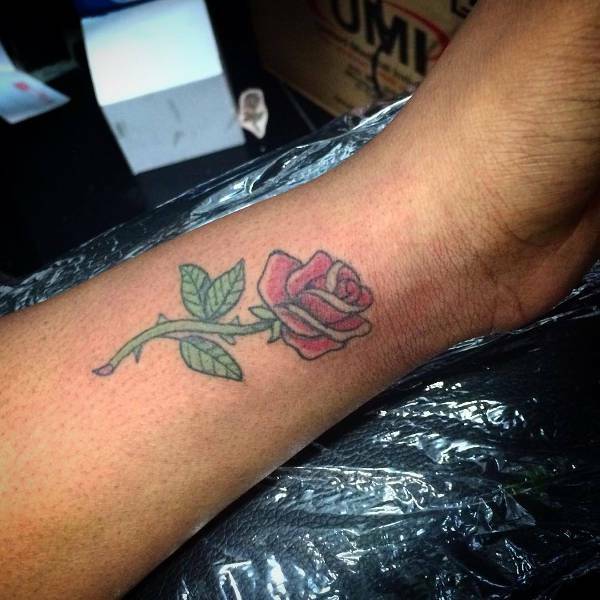 Rose tattoos have been popular designs for men in a very long time. You can find them in gorgeous designs featuring black and white or colorful versions with rich décor and beautiful designs that will reward your choices in style. 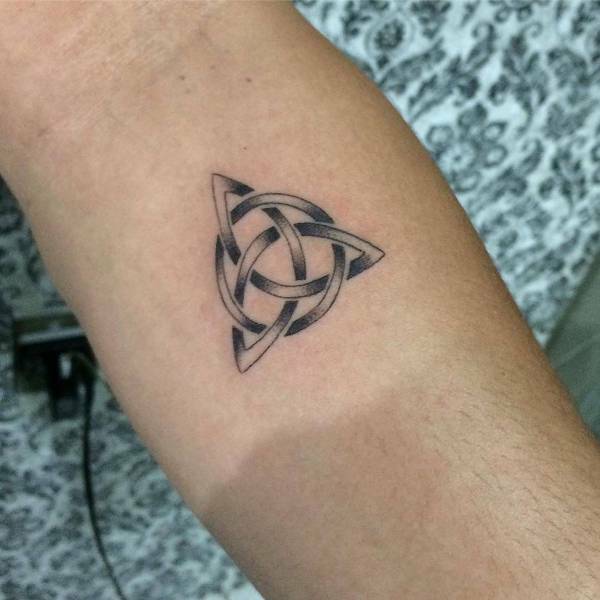 Intricate knots and complex designs are the most famous characteristics of Celtic tattoos. 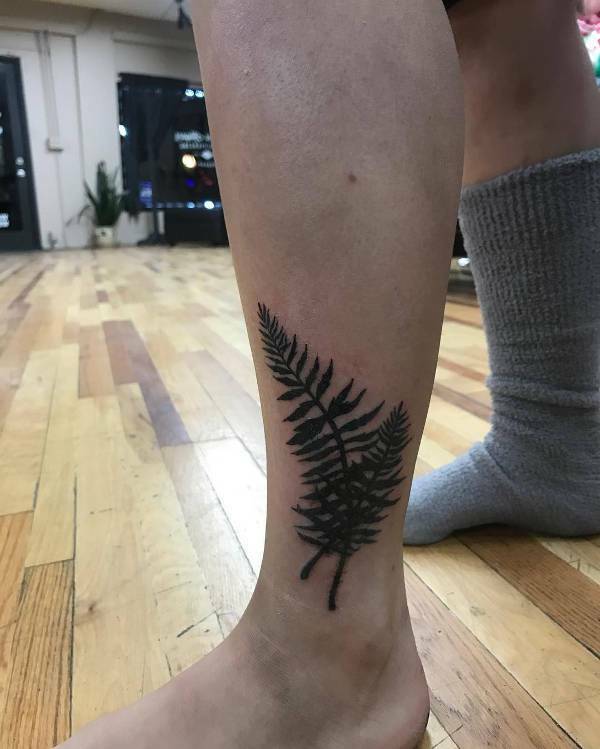 The small size adds an interesting tone to the tattoos giving you stunning designs with incredible complexity that will make everyone want to take a closer look. 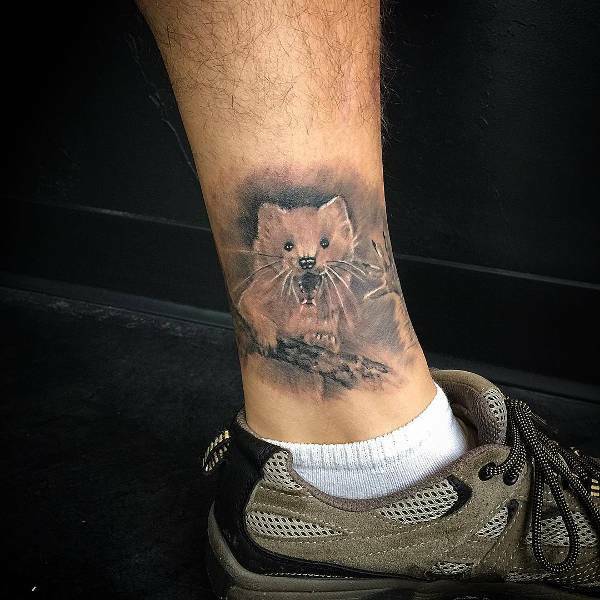 The leg is also a great spot to sport a small tattoo design. 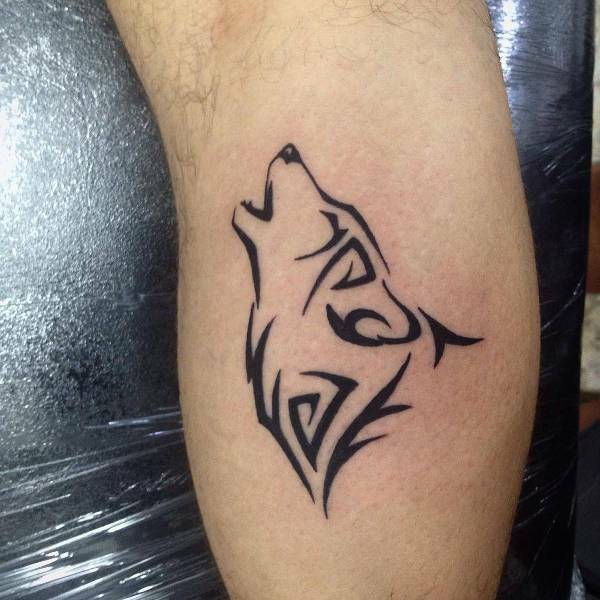 You can choose among tattoos that have elegant looks and masculine designs that add style to your body. Because of their small size they will take little time to complete. 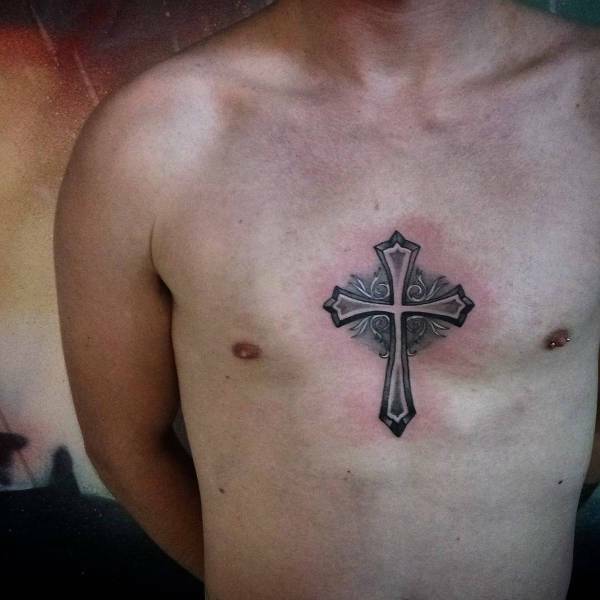 Small tattoos can be done at any body part you choose to have it to add a very attractive macho look. From the hand to the toes and from your stomach to your shoulder there is a great selection of designs that will cover your needs in style and elegance.